The team at Polaris Family Dental understands that dental emergencies don’t always happen when it’s most convenient. When you’re having an emergency, you need to be seen immediately, and our team is ready for you. We offer emergency dentistry to residents of Columbus, OH and the surrounding communities. Our experienced staff is committed to bringing you the quality of care you need in an emergency. When dealing with trauma to the mouth or severe pain, it’s important to see a staff that is experienced, efficient, and understanding. Our staff strives to make emergency dental care as comfortable as possible and get you the relief you need… fast. Our comprehensive services allow us to care for you after your dental emergency. For follow-up appointments and preventative care, you can rely on our office for your complete dentistry needs. Having a dental emergency? Let us help you when you need it most. 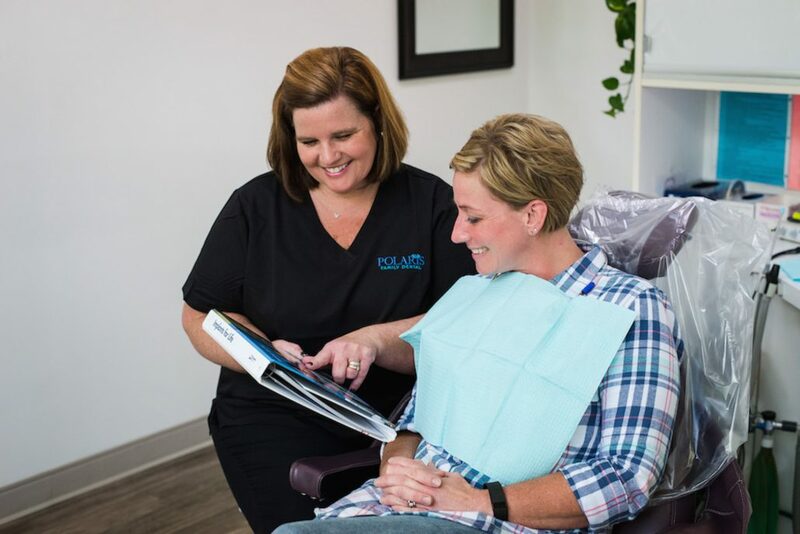 Trust the dedicated team at Polaris Family Dental. Contact us today!